Here is a collection of photos from the conference taken by Dennis, the Hollers (Cato & daughter Nancy), Jean-Michel, and Ron (Dennis’s dad). 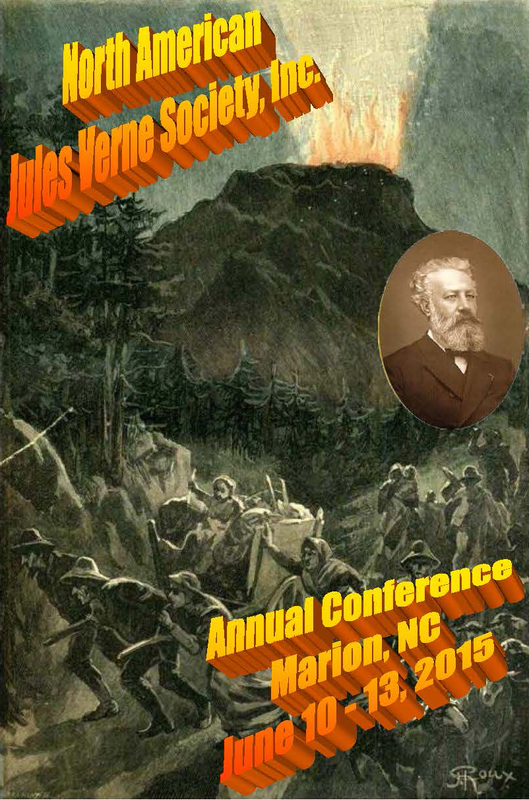 Our 2015 annual meeting was held in Marion, North Carolina, from Wednesday, June 10 through Saturday June 13, 2015. - Cato Holler, NAJVS Inc.
- Anna Jean Mayhew, NAJVS Inc.
-	Jean-Michel Margot, NAJVS Inc.
Blue Ridge Parkway and its mineralogical museum.